Interview with Leland Chee – A Day in the Life of the Holocron Keeper – WHAT THE FORCE? 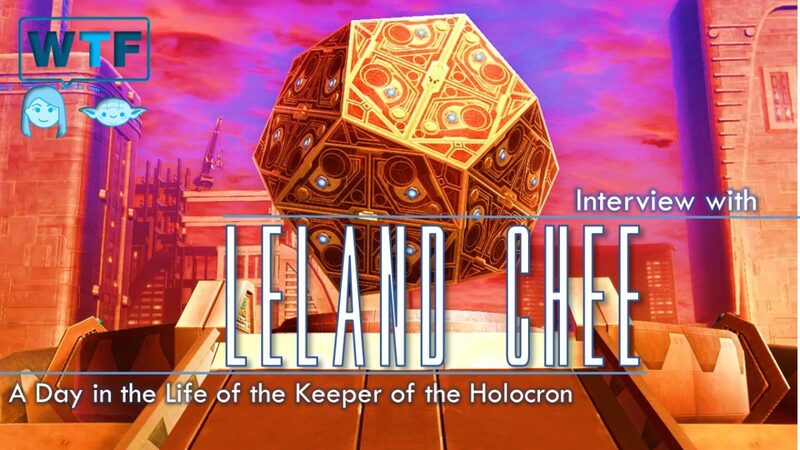 Join our host Marie-Claire Gould (@mariecgould) for an interview with the Keeper of the Holocron – Leland Chee (@HolocronKeeper). This episode goes into behind the scenes in the Lucasfilm Story-group and asks what a day in the life for Leland is like. WHAT THE FORCE is this all about? Next Next post: Fangirls Audio Drama Coming Soon!